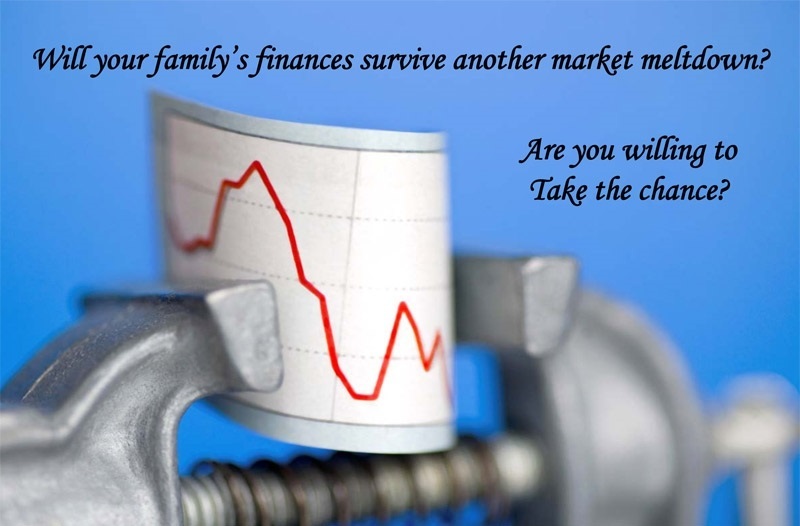 It’s time to take the Family Index Stress TestSM. It’s a Stefanski Holmes Wealth Management tool which will help identify if your portfolio may need adjustment to get you back on firm financial footing. What are you waiting for? Come have your portfolio stress tested.